The Mall Cantonmental, Near New Varuna Bridge, Varanasi, Uttar Pradesh, India. 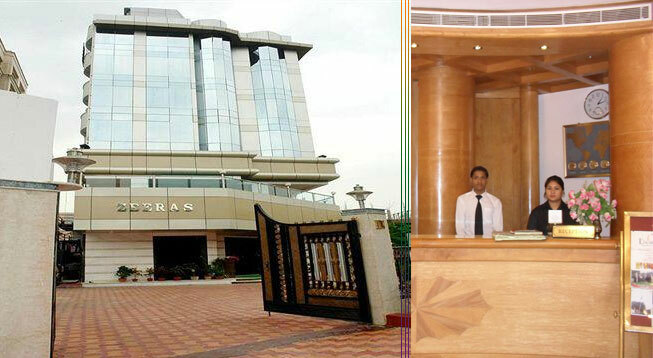 By Air: Hotel Zeerasis 18 km away from Lal Bahadur Shastri Airport. By Rail: The Cantonment Railway Station is just a 2-minute drive from the Hotel. By Road: The nearest bus station is just 2 km away from the Hotel i.e. Cantonment Bus Station.